Focused local efforts to attract tourists from abroad are paying off amid record-breaking numbers of foreign visitors across Japan. 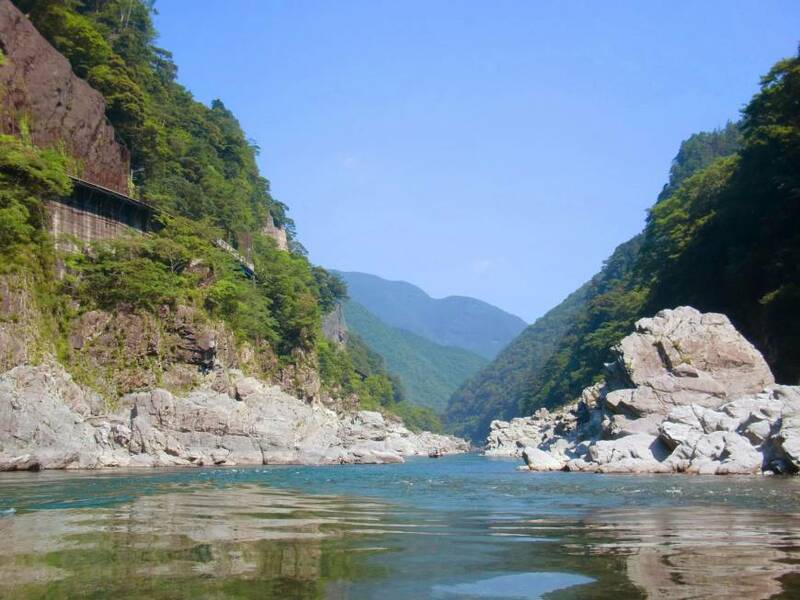 Three mountainous areas in Miyoshi, Tokushima Prefecture, known for steep gorges and hot springs, have enjoyed a rapid rise in tourists from overseas, especially Hong Kong, over the past decade. The total number of overnight foreign guests at five lodging facilities in the Iya, Oboke and Koboke areas exceeded 10,000 in 2017, compared with 42 in 2007, after tourism promotion efforts by the Miyoshi Municipal Government to lure visitors from the Asian metropolis. Chartered flights between Hong Kong and Tokushima Awaodori Airport started in 2012. Natural scenery in the areas “should be attractive to people in Hong Kong, which is a forest of skyscrapers,” said a city tourism official. The scarcity of local buses and cabs prompts visitors to rent vehicles and enjoy their own tours, the official added. In Tanabe, Wakayama Prefecture, which includes Kumano Kodo pilgrimage trails registered as a UNESCO World Heritage site, a public-private organization called Tanabe City Kumano Tourism Bureau has been established to attract tourists from abroad. A Canadian man who has taught English at local elementary and junior high schools has been hired as a staff member so its activities can incorporate a foreign person’s perspective. The bureau targets its tourism promotion efforts at Americans, Europeans and Australians, after the Canadian’s advice that they may be more receptive than Asian tourists to Kumano’s spiritual culture and natural beauty. As part of its tourism promotion, the bureau has invited journalists from abroad and made related information available in six languages through its website and pamphlets. It also accepts hotel and other reservations online in Japanese and English. In response to concerns among local business operators over language barriers and cancellations, reservations must be made by credit card in advance. To ease concerns for foreign visitors, the bureau responds around the clock to inquiries about local hospitals in the event of injuries or illness. The number of foreign tourists staying in Tanabe for at least one night jumped to 30,958 in 2016 from 1,217 in 2011, thanks to the bureau’s efforts. Keijiro Sawano, a 46-year-old Tokyo resident, launched the Heartland Japan tour to take affluent visitors from the United States, Britain, Germany, Australia and New Zealand to farming and fishing villages in Aomori, Mie, Yamaguchi, Shimane and Kumamoto prefectures, offering them opportunities to experience rustic life. 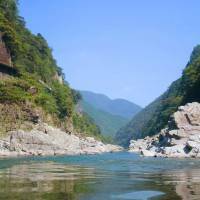 “I want foreign tourists to know what Japan is really like by experiencing rural life,” Sawano said. “There are national differences in the destinations that foreign tourists want to visit in Japan,” said Hideki Furuya, professor at the Faculty of International Tourism Management of Toyo University. “It’s important to understand trends among foreign tourists and focus on specific aspects of local attractions accordingly,” he said.